World Cup season is about to begin! But are you prepared to stream the tournament on your device? If not, then you’ve come at just the right place. Because written below is the complete guide on how to watch FIFA World Cup on Sling TV. 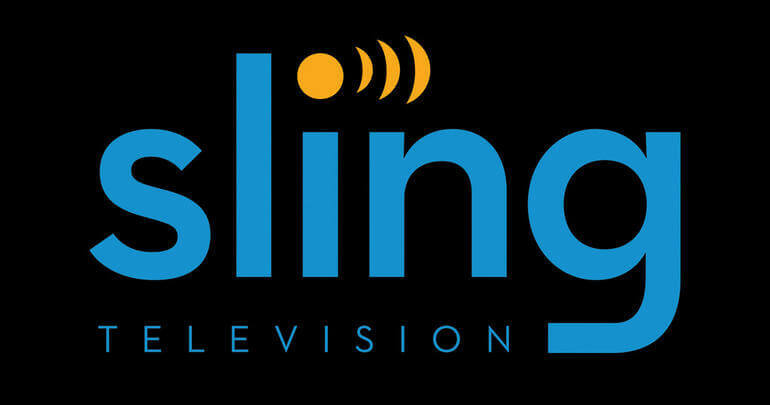 Sling TV recently added FS1 to its new Sling Blue streaming service. This means that you can watch your favorite football matches, including the FIFA World Cup live on Sling TV. To watch FIFA World Cup on Sling TV, you’ll need to buy subscription of the channel. If you live inside the US, then you’re well and good and can stream Sling TV live. But if you live abroad, then you won’t be able to access the channel because of geo-restrictions. Fortunately, there is a way to access Sling TV online without having to move from your current location to the United States. This can happen if your virtually travel to the US by changing your IP address using a VPN. All you’ll need is a VPN subscription, and you’ll be able to access Sling TV on any device you want to. You’ll only need to connect with US region and start streaming.